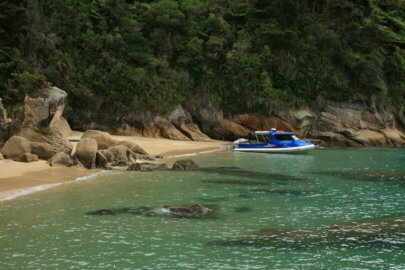 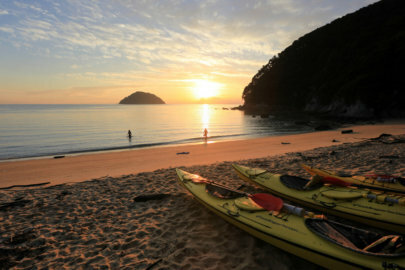 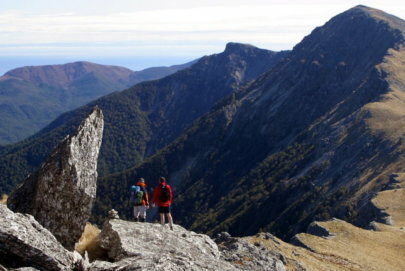 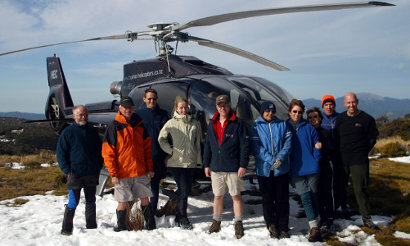 Expert in walking, hiking & helihiking, cycling on trails, mountainbiking and helibiking, sea kayaking, sailing and helirafting, with Department of Conservation National Park concessions across the top of the South Island, Simply Wild Journeys can design and privately guide your ideal adventure holiday, from more leisurely and scenic to multiday expedition style trips. 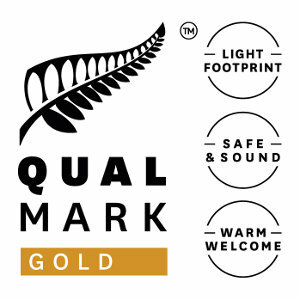 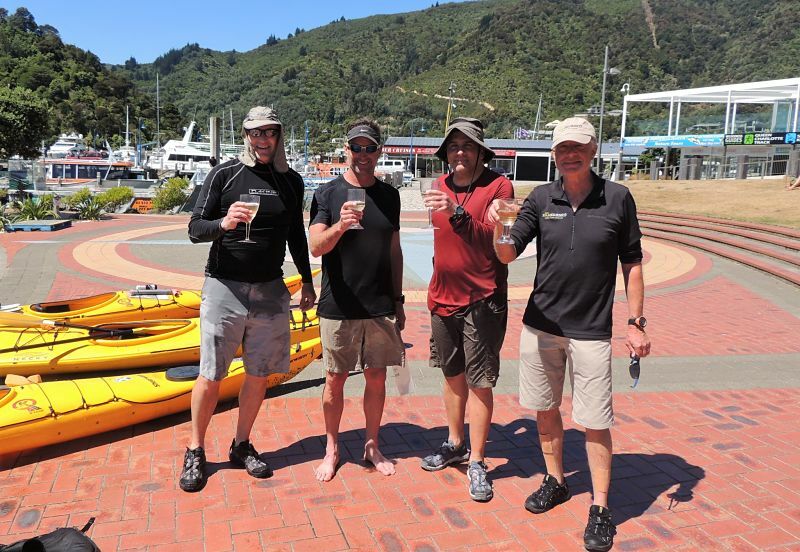 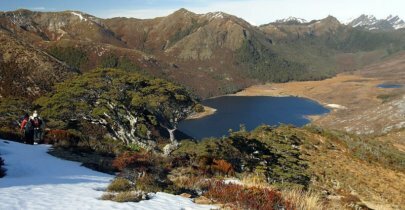 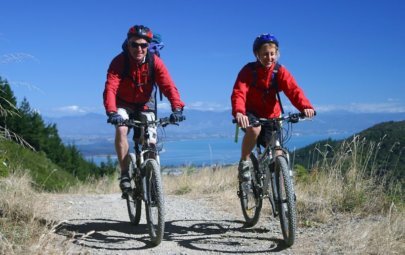 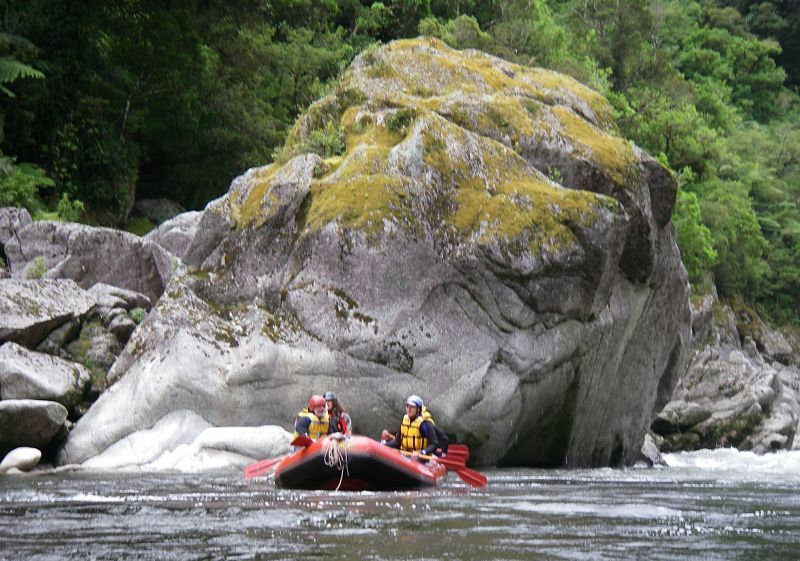 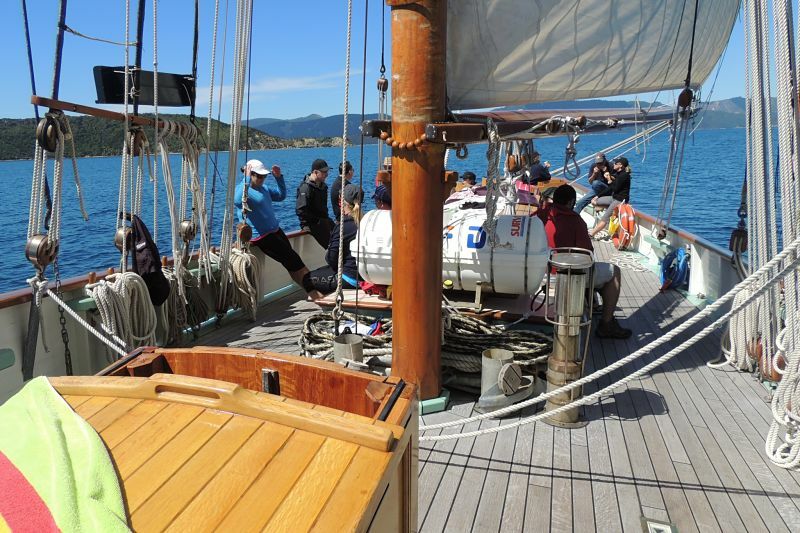 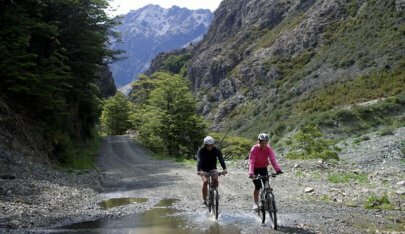 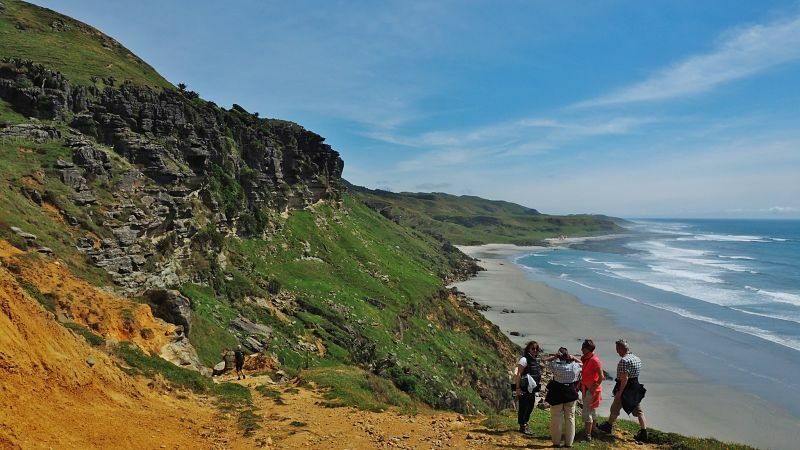 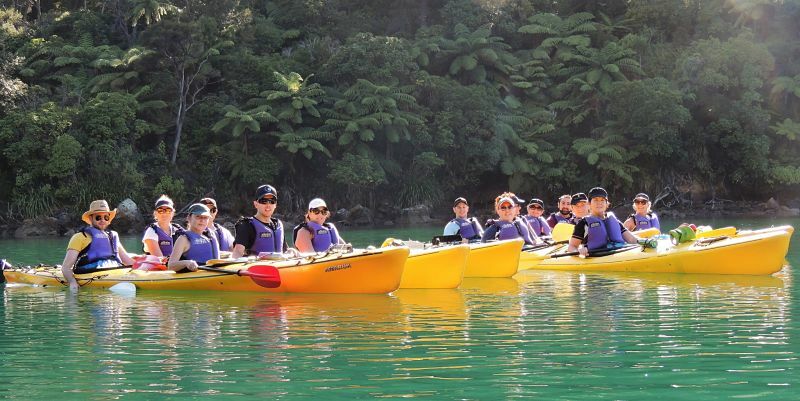 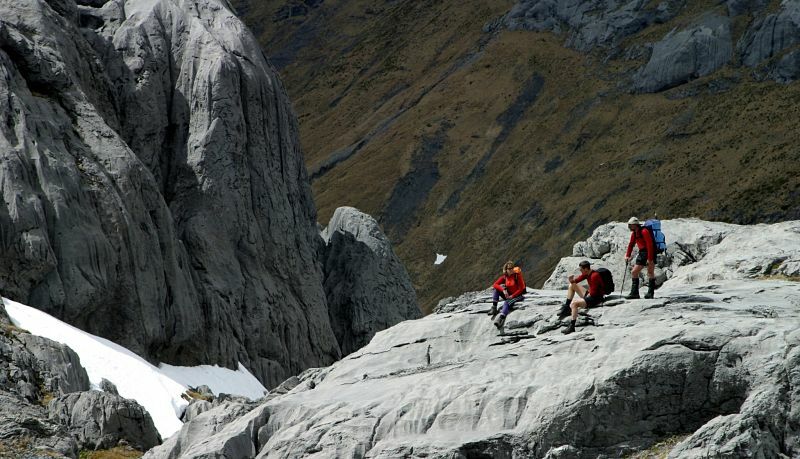 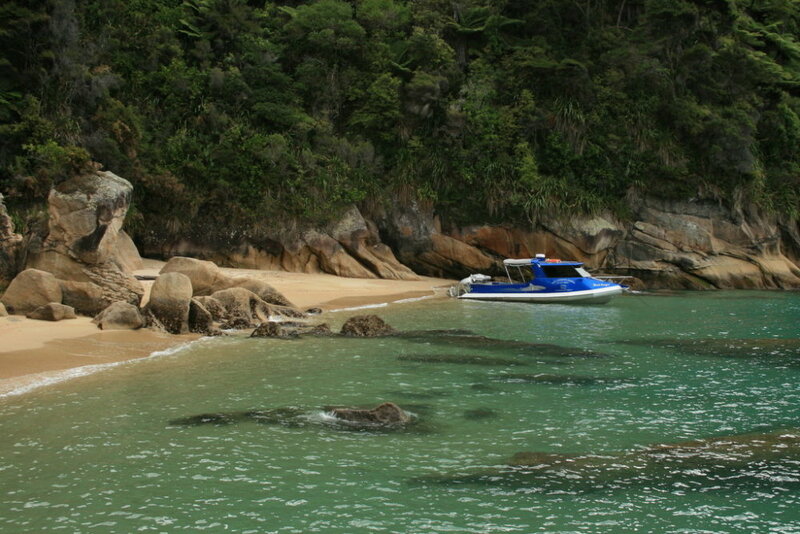 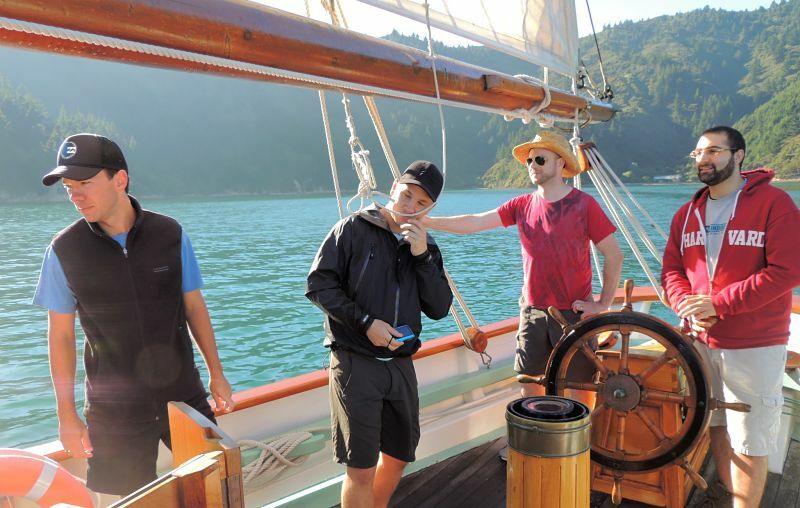 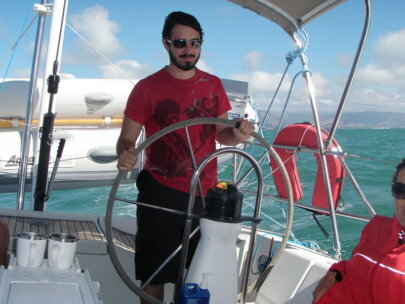 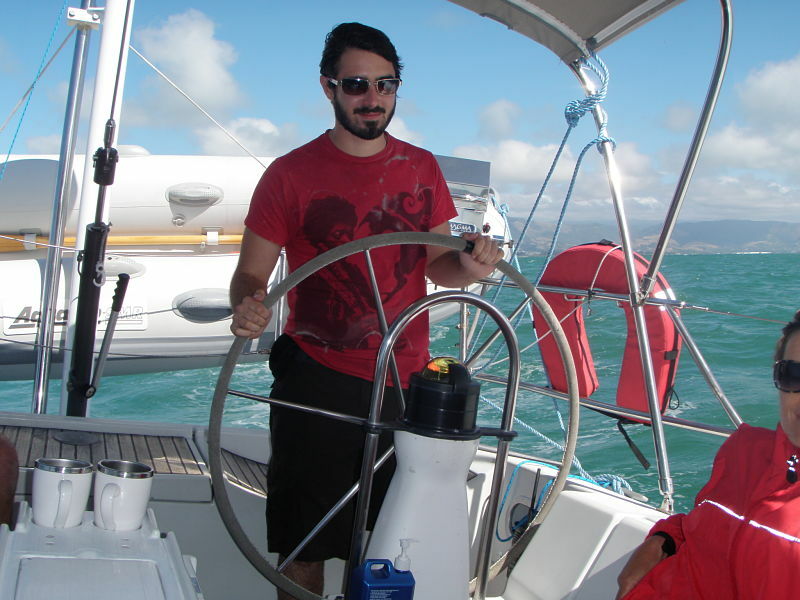 We also partner with Prestige Adventure in Queenstown and Canterbury Guiding Company in Christchurch to offer you seamless private guided South Island adventure itineraries. 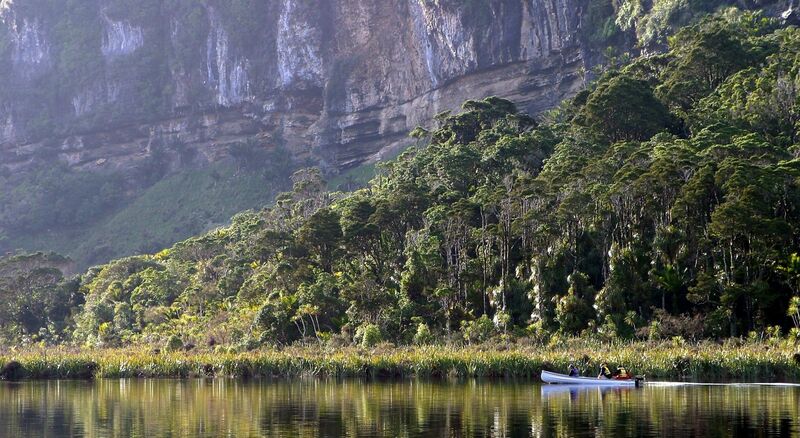 With Simply Wild Journeys you get to see and do more.